As a business, you’re always looking for ways to save money. 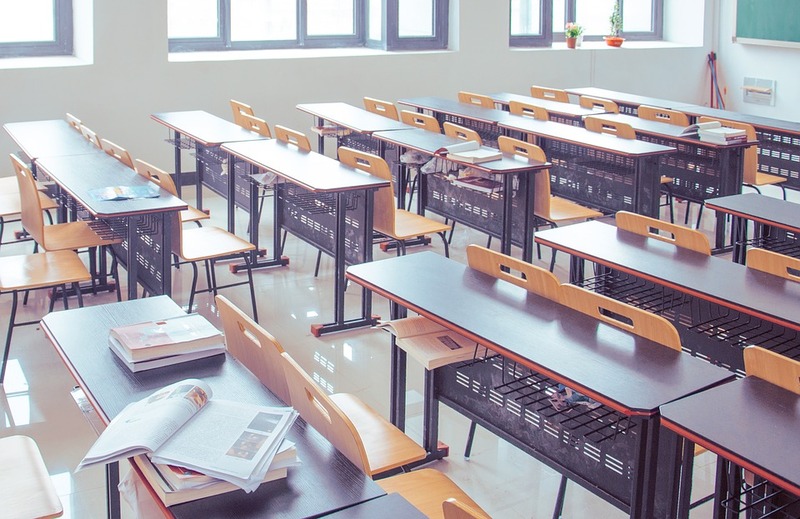 Going green not only can help you cut down on electrical costs and start saving money, but it can also prepare your business for a future where natural resources are in short supply. Unfortunately, as of today, most green appliances and technologies are still quite expensive and most small businesses can’t afford them. For example, installing a 5 kW solar system would cost a business about $25,000-$35,000. But all of this doesn’t have to stop you from making your business more eco-friendly and saving money. 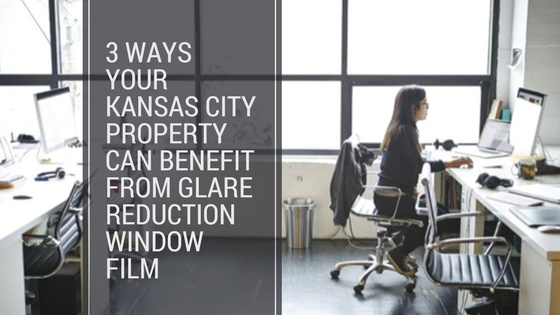 Office window film provides Kansas City businesses with a viable solution for going green without having to pay a hefty cost. 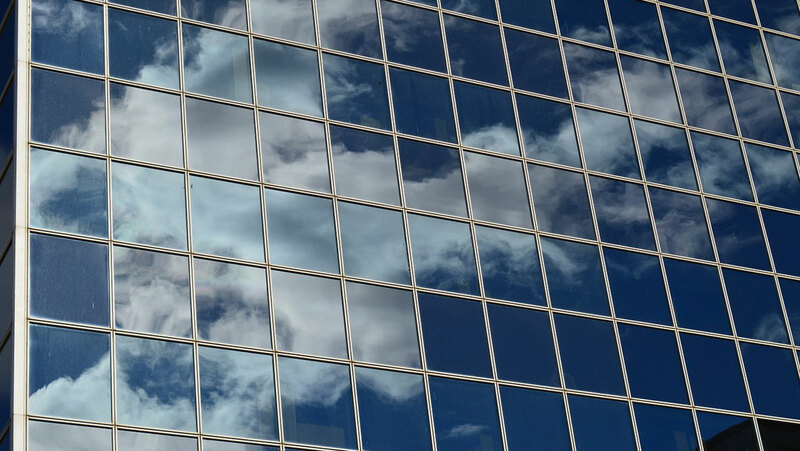 By installing solar control window film for your office, you could eliminate up to 30% of your annual energy costs. Did you know that the average businesses loses 30% of the energy it pays for because the windows in their property aren’t energy efficient? It’s true. While unplugging the coffee machine at night might save you a couple dollars here and there, the best way to cut down on energy expenses is to install office window film. 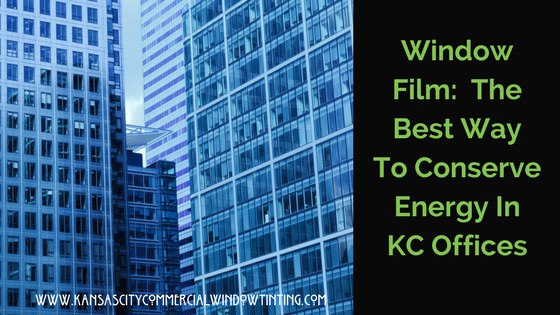 Kansas City businesses with office window film retain air conditioning and heat produced by hvac equipment more effectively. And with window film, offices don’t have to close the blinds to keep out heat, which cuts down on costs for overhead lighting. Some office window films we recommend include 3M, LLumar, and Solar Gard. Producing electrical requires using fossil fuels, which are obtained from the environment. Fossil fuels pollute the air and our extraction of them destroys natural habitats. As members of the earth, it’s our responsibility to limit how much electricity we use in order to protect the environment. By installing window film, you can do your part to protect the environment. Your customers and employees will appreciate the fact that you’re trying to make a positive impact in the world and will become more loyal to your company. 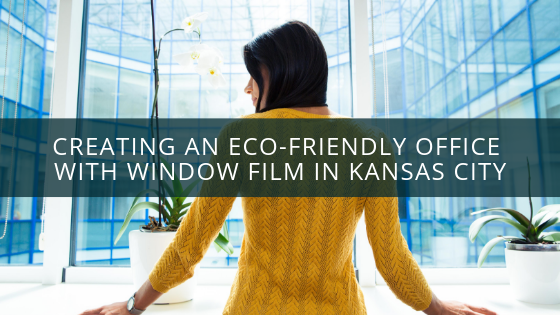 Go green and start saving with office window film for your Kansas City business. Contact our team today to get an estimate on commercial window tinting for your property.